Iraq's Kurdish region has overwhelmingly voted in favor of independence. 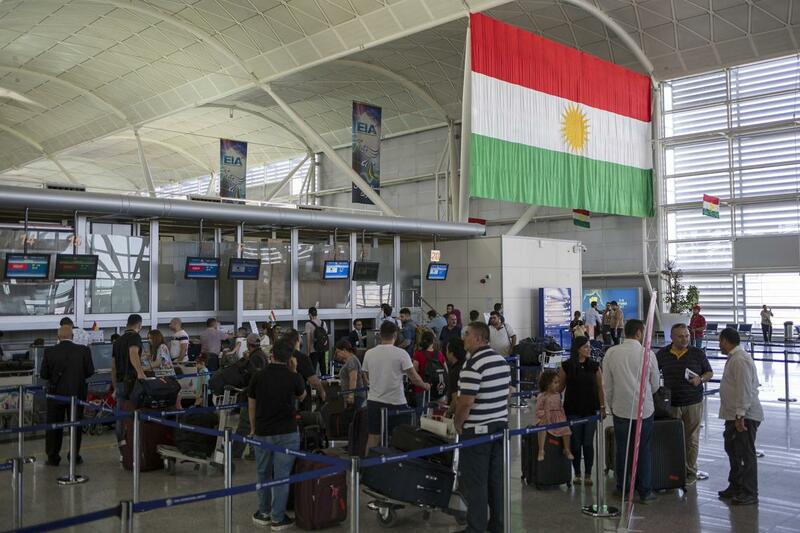 Now the Iraqi government says it will block international flights to and from the region's airports in retaliation. Fifteen years after the Iraq war, they're redrawing the map of the region—much to the displeasure of surrounding powers. Why Doesn’t the U.S. Support Kurdish Independence?